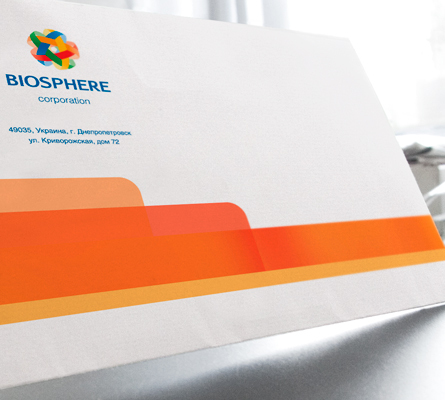 “Biosphere” corporation is a famous producer and distributor of household and hygienic goods, one of the leaders of household market in Ukraine, widely represented in Russia and CIS. It carries charity and social activity. Project goals: create a light and positive image of the company, caring of its clients, constantly developing and looking for innovations. Its corporate style got into the short-list of the international advertising festival “White Square” in 2009.